The Centers for Disease Control and Prevention recommend that patients with undiagnosed respiratory symptoms be asked to wear a face mask in waiting rooms. Therefore, children with coughs and sneezes should have child-size masks available to protect themselves and those around them. 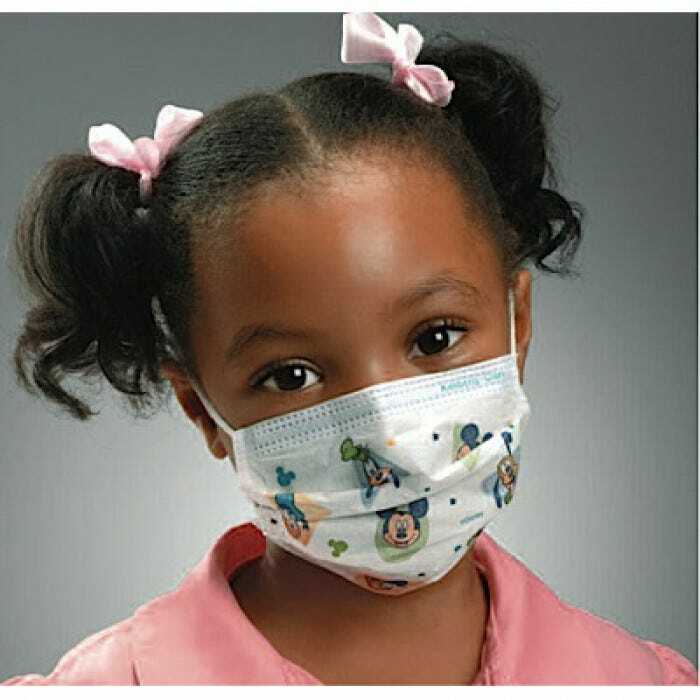 Kimberly-Clark is the first company to design a mask specifically for small faces, understanding that adult masks cannot provide the fit, comfort and protection children need. Recommended for ages 3 and up.